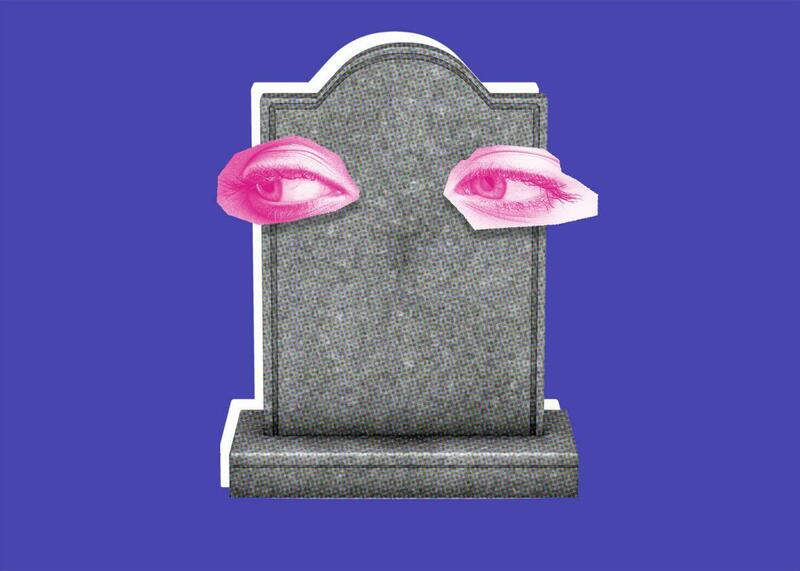 Gravestone, the secretive FBI video-surveillance program you haven’t heard of yet. “The problem with IP cameras is that they are incredibly vulnerable,” Ghappour says, noting that the government often relies on technologies from private companies. And internet-connected cameras in particular have had serious security problems recently, like in 2016, when a botnet comprised hundreds of thousands of internet-connected devices, mostly cameras, that were then hijacked to send junk traffic to Dyn, a major domain name provider, to shut down major websites across the web including Spotify, Netflix, Twitter, and various news outlets. In other words, beyond whether the FBI’s surveillance camera system is used with a warrant, there’s good reason to want to make extra sure that the information it collects isn’t compromised. “If the FBI has a set of standards and protocols for the use of IP-based cameras to conduct surveillance and protect them from attacks, then there is obviously a legitimate public interest for more information,” says Ghappour. 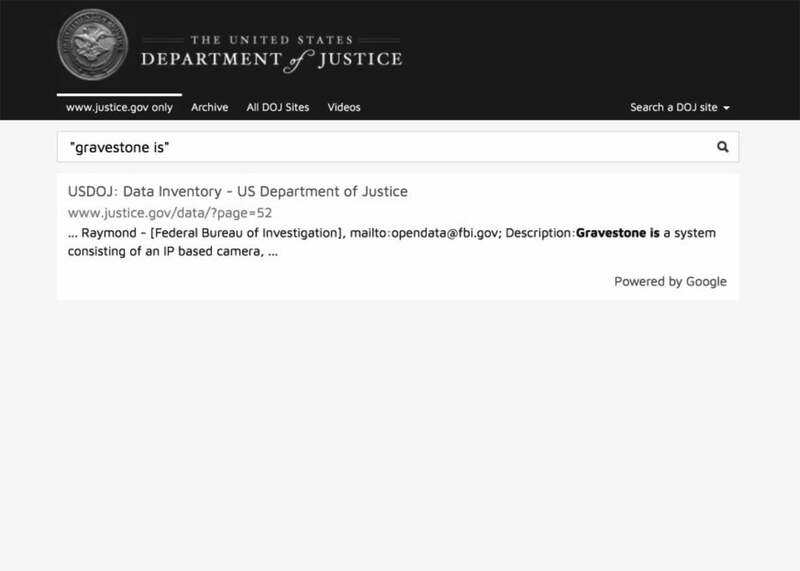 If the government tries to avoid the FOIA, it may just be digging itself in deeper.